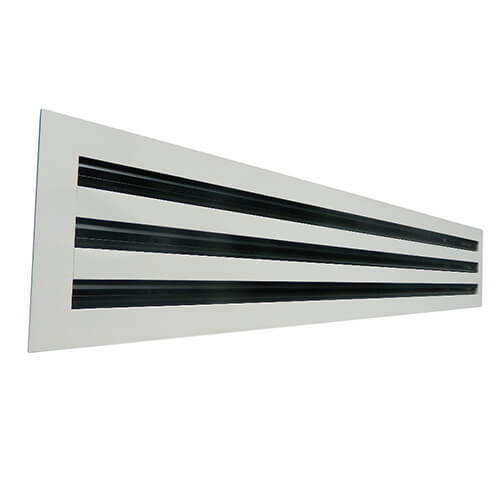 CFD Floor Diffusers designed for use in raised access floor air distribution systems. 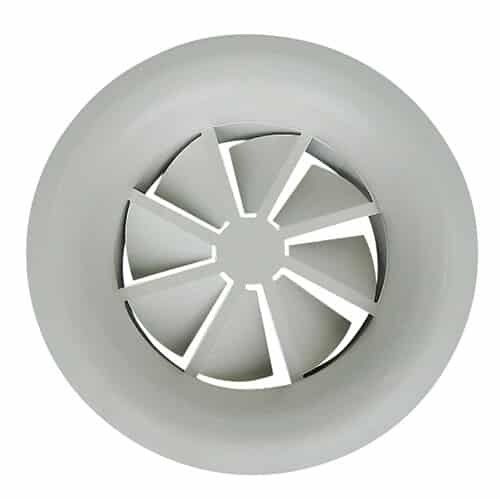 CFD’s can either be used where the floor void is used as a pressurised supply air volume or, can be complete with plenum box for direct connection. 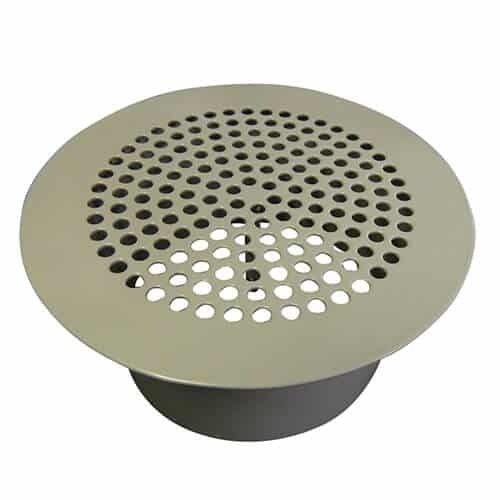 CFD Floor Diffusers have been designed for use in raised access floor air distribution systems. 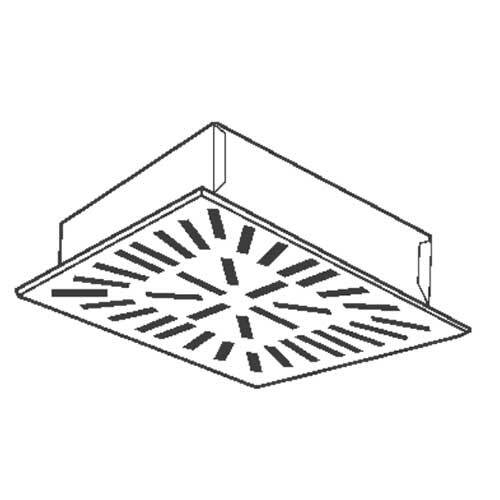 CFD’s can either be used where the floor void is used as a pressurised supply air volume, or, can be complete with plenum box for direct connection. 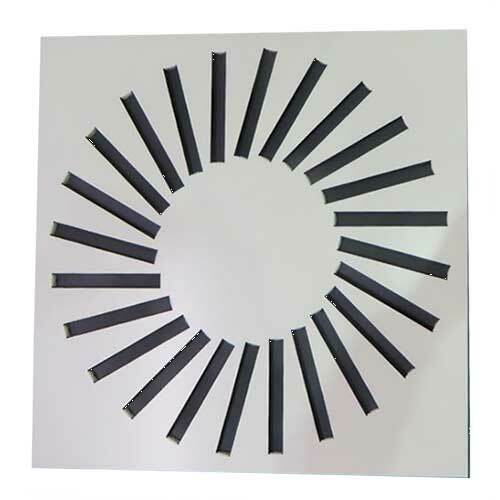 Floor diffuser cores produce a low velocity discharge pattern, which achieves high induction rates. All CFD’s are c/w Dirt Basket and Adjustable Volume Control. Core types 2 & 3 are c/w Adjustable Swirl Blades.